By the time you’re reading this, NCI Summit 2017 will be in the history books with well over 150 participants – one of our largest Summits ever! Most noteworthy, we shared a lot of great new content and tools at this year’s event. We hope you were able to make it. 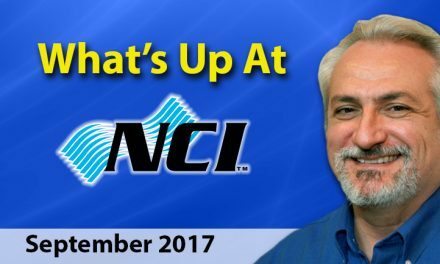 For those who could not get to Scottsdale this year, I thought it would be appropriate to share with you some of the highlights of what was talked about in the Opening session in terms of NCI’s activities over the past 12 months. In addition, we’ve completely revamped our three-day Combustion Performance and CO Safety course with better detailed procedures and troubleshooting guides, more precise diagnostics, and much more. Be sure to visit our Website for more information on live training. NCI is building very strong online training for your field technicians. 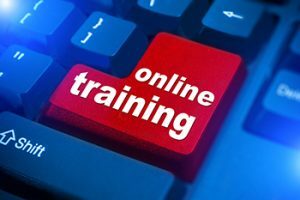 Our online training development team has been busy at work creating five new Technical and six new Business Management and Customer Service Modules. As a result, we now have “HVAC for Rookies,” a must-take course for new hires and existing non-technical staff. Visit NCI’s Online University to learn more about these new courses – we think you’ll find they make a great addition to your employees’ continuing education. 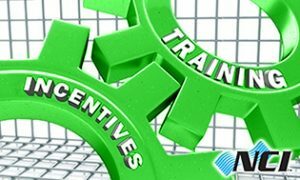 NCI Member Rewards Training Incentive Partner Program (TIPP) puts NCI Bucks into your accounts and saves on the cost of training. Furthermore, last summer we launched a new Member Rewards Partner Program called TIPP (Training Incentive Partner Program). TIPP puts training dollars directly into an NCI Member’s Training Bucks account based on their purchases with each Vendor Partner. Our training partners agreed to put 50% more funds into your account than our old rebate program, making it an even bigger win for members who purchase products and services from our great Member Rewards Partners. Click Here for a full list of our current partners! ComfortMaxx software produces very customer-friendly reports that help them make the right decision when it comes to air upgrades. More than a third of our members are now using ComfortMaxx™! Nearly 65% of them have already moved up to the higher Pulse or Verify levels that provide delivered BTU information in customer-friendly language. 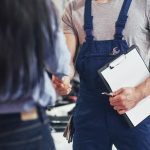 New “Data Entry” Role – Because now non-technical support staff can enter tests on behalf of your qualified technicians, this allows entering basic customer information before the testing is started. Then, if needed, they can input test information from manual collection forms after the work is completed. Eight Fan Performance and Equipment Capacity tables are now instantly available in the “Documents” folder right on the ComfortMaxx site – so no need to look any further for NCI’s generic tables! This feature will help make testing go faster and reduce frustration with finding the right table or chart. Your “Recent Customers” list is now in sync no matter which device you use to open ComfortMaxx. Now, you can queue up your Maintenance Visits for the day on your desktop and they’ll be right there in your Recently Accessed Customers list when you open ComfortMaxx on your tablet or smartphone. 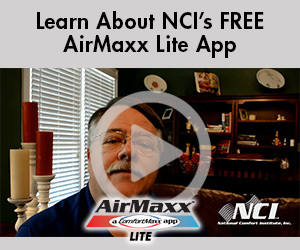 Live Chat with your friendly NCI-Certified Support Staff right from within ComfortMaxx. You can start a live chat with one of our NCI Support Team Members directly within the ComfortMaxx website. If you’re not sure how to do something, or just need some advice about whether a measurement seems out of line, simply start a conversation with ComfortMaxx Tech Support via Live Chat! Have you taken advantage of this terrific member benefit? It’s a $95/month value – and remember, it’s included in your membership dues! If you’re an existing NCI member, contact Joe Balog 1-800-633-7058 to get a personalized tour and set up ComfortMaxx Air for your entire team. 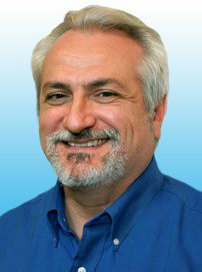 Not a member, but you’re NCI-certified in System Performance or Air Balancing? 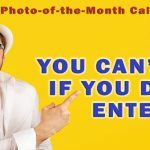 Call Joe to set up your free 30-day ComfortMaxx Trial. Be sure to ask about all three levels of ComfortMaxx™: Air, Pulse, and Verify! Want to Learn more about ComfortMaxx? Click here for more details. In 2017 NCI launched its new Wholesale Distributor-led program focused on helping Contractors take the first steps in Performance-Based Contracting. Introductory Seminar for owners to determine if the approach is right for their company. 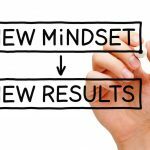 Two-Day Air Upgrade Implementation Class – for owners and top managers. 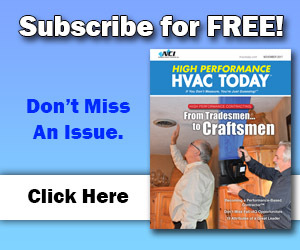 One-Day Residential Airflow Testing and Diagnostics – for technicians as well as installation and service managers. As a result, a number of distributors have already committed to the program. 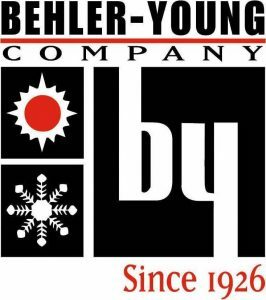 Behler-Young, a long-time NCI Partner, was first to launch an NCI program this spring with great success. 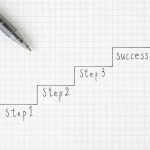 More than 20 companies are participating in the program, completing steps 2 and 3 this month. Five new distributor locations in California, Nevada, Colorado, Virginia, and Ohio should begin programs this Fall. So stay tuned for more information. So if you’re interested in NCI bringing this training to your area, have your local distributor contact David Holt at NCI or call us for more information on how to host an Air Upgrade Program. Consumer Information Brochures. NCI just released two new Consumer Information brochures, one titled, “Static Pressure – Why Does It Matter?” The other one is titled, “Why is Proper Airflow So Important?” The full color brochures are available for members as full sheet or trifolds to download and print. Furthermore you can buy printed and folded trifolds from the NCI online store in packs of 200 at reduced membership prices. Finally, these are just some of the updates being shared at NCI’s Summit this year. Stay tuned for a lot more over the next few months. Also, be sure to visit our ContractorsIMAGE web page to see all the customizable products that are available. Have A Terrific Spring Season!